Dennis Wischnewski aka OPTICAL DELAY is a 20 years old talented artist from Northern Germany. He studies sound engineering and sound design. Since 4 years he has worked as a DJ and he has already played at some events in his region, such as on the Camakavum, Forrest explosion, Rumpel Pumpel or Fabrik Wöbbelin. 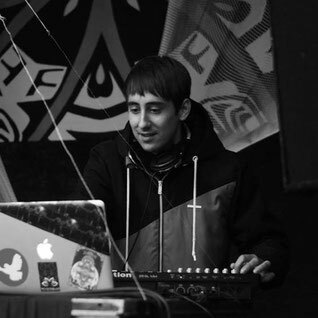 For about 3 years, he produces psytrance music and is currently working on his live project. He is lucky to be a part of S.D.R. and to grow up with it!